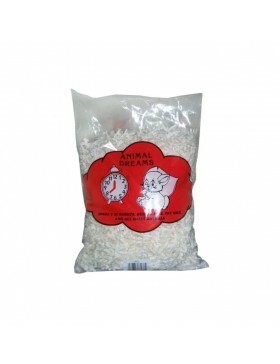 In the category "Bedding" you can buy more than 2 products, such as Animal Dreams Compressed Paper mini, Animal Dreams Hamster Wool. 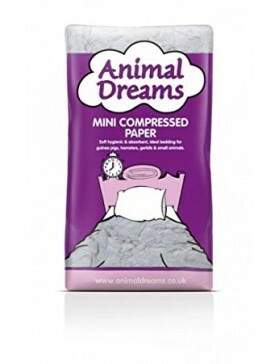 Animal Dreams Compressed PaperSRP: £1.85Hamster paper it can be used for hamsters and other small an.. 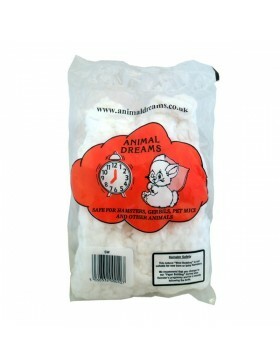 Animal Dreams Hamster WoolSRP: £1.99Animal Dreams Hamster wool is made from 100% natural cotton wool.. 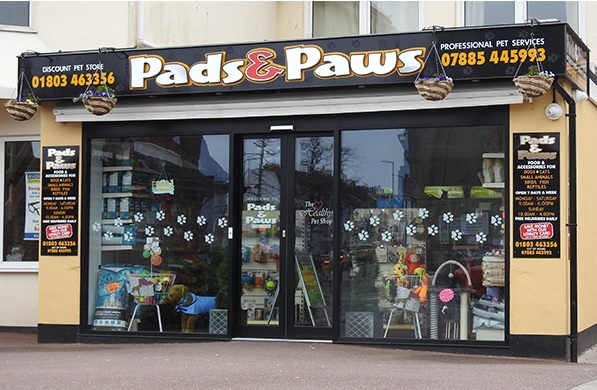 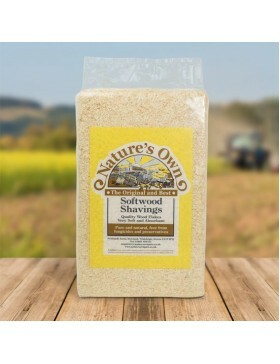 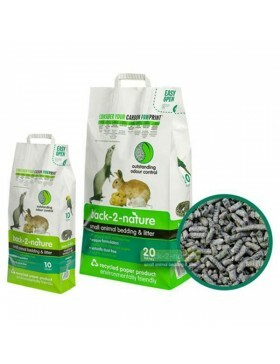 Animal Dreams Paper Bedding SRP: £0.85 ..
Back 2 Nature Small Animal Bedding £it's all in the name£ which reflects and encompasses the company..
FeaturesPure and natural quality softwoodSoft and absorbentFree from fungicides and preservativesKee..